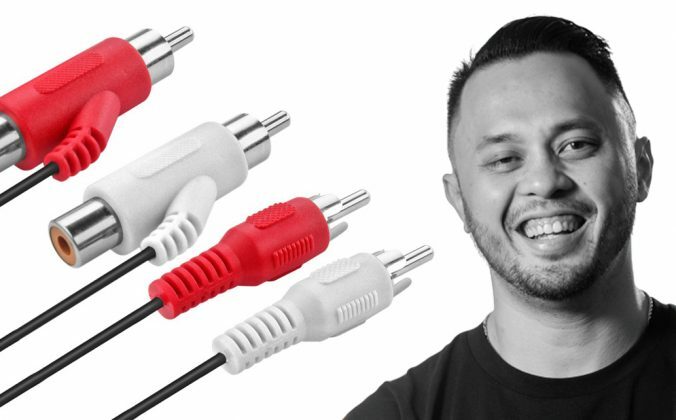 Are you happily combining DJing and fatherhood? When I was a full-time club DJ back in the 1990s and early 2000s, DJing and promoting took practically all of my time up. Just as well it was earning me a decent living. Devouring all the music mags for the latest trends, touring the record stores (there were dozens in my town of Manchester, England), then planning, practising and organising DJ sets – my friends who said “I don’t know what you do all week” really didn’t understand what it took to be good enough to DJ professionally. Now for me things are very different. We have baby on the way, I hold down a demanding full-time position in a web agency, and I also run this blog. 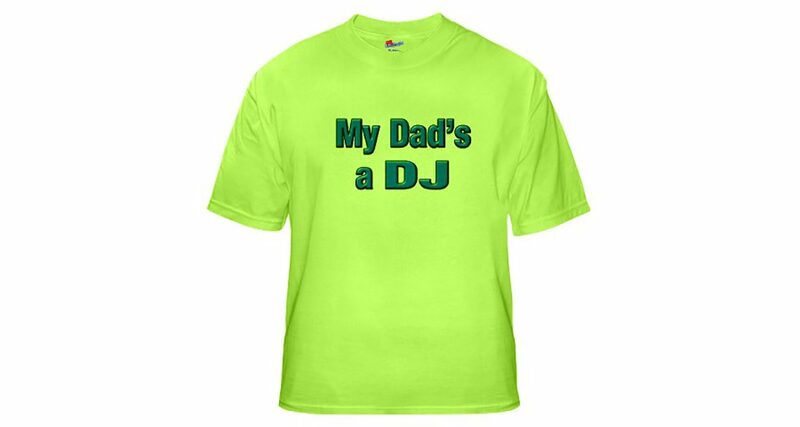 And on top of all that, I’m as passionate as ever about DJing, but I’m soon to be one of those “dads behind he decks”. And while I only play once a week nowadays, it is still important to do a good job of it. I can’t just turn up and play any old stuff. 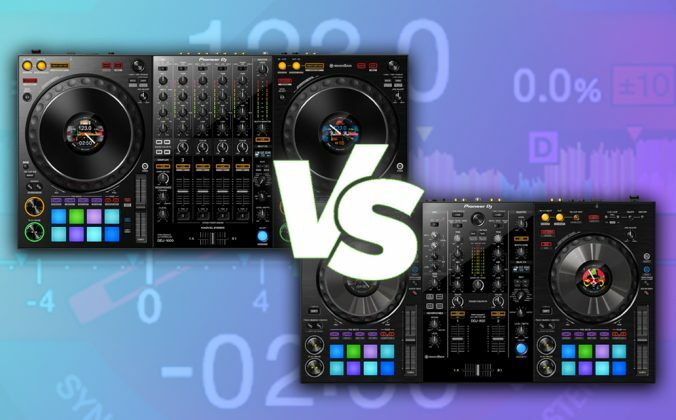 Luckily, digital DJing has the answers – as usual. From running Digital DJ Tips, I’ve realised too that I am not alone – the number of people who get in touch to say they used to DJ with records etc “back in the day”, but gave up due to family and job commitments, only to get back into it all thanks to digital, means I think there is a bit of a movement of “dads behind the decks” out there. Dad, has this piece of crap got a dual sound card? Remember heading off to your deck room for a full evening of tune sifting, smoking and dreaming? Those mixes that came to you two hours into listening through obscure B-sides? Mates turning up with boxes of records for impromptu “DJ battles”? My deck room used to have two walls of home-made shelves with tunes piled from floor to ceiling. I had record decks, CD players and a big Pioneer mixer smack bang in the middle, all on a custom-built stand. There were record boxes and piles of posters and flyers for my events. I even had one of those wire record stands (that I bought cheap from a record shop that was closing down), just for my “current” tunes. Now, my DJing and office space combined fit on a corner of the family table. Luckily, my MacBook Pro can hold more tunes than I could have fitted in my whole house previously! That means that nowadays our bedrooms can be used for babies and visitors, and everyone’s happy. A big part of DJing for me used to be waiting for the dance music radio shows to come on and sitting there for 2, 3, 4, 5 hours with pen and paper, maybe cassette tapes at the ready, writing down tune titles, recording songs to play back in record shops in the hope of them having them, and generally being a “trainspotter extraordinaire”. 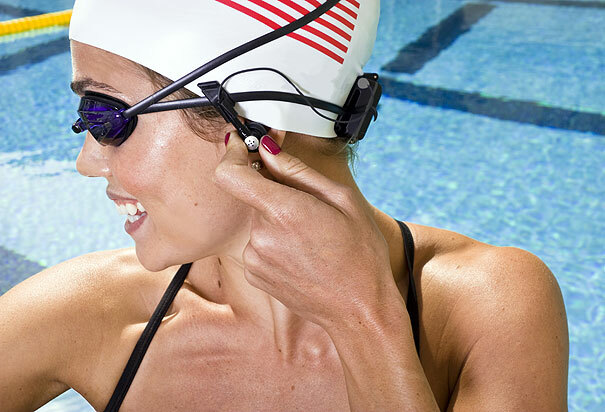 Are you a DJing mum who likes nothing better than set planning while doing some swim training? Let us know, please! When you do this, you just kind of forget it’s there, until you hear something you like, and then you can head quickly to your PC, rewind, tag, cut and paste into a wish list or just go off and find the tune that’s interested you at your favourite download store there and then – all in a minute or two before getting back to whatever the more important task you were doing beforehand was. Easy! I used to love setting off at 9am for town, record bags over my shoulders filled with flyers and posters for my club nights. I’d distribute them all, and when I was finished, I’d wander around all the record stores, spending the rest of the day listening to and buying tunes for my set that night. Sometimes I’d do this twice a week! 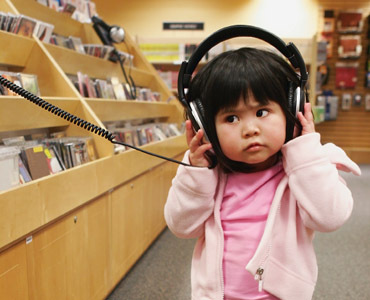 Dad, this dubstep is so two-thousand-and-late. Get a life! If I get 2 hours to “record shop” once a month uninterrupted nowadays, I feel blessed. It’s more a case of discovering tunes while doing number 3 above, then when I get a few minutes spare, logging on quickly to Beatport, iTunes, Juno or wherever and grabbing them digitally. I can even “record shop” from work in my lunch hour. The ability to buy great upfront music without actually heading to the best shops in the big cities is undeniably sad for the record shops, but great for the busy DJ. In the old days, a weekend with the parents meant locking up the house and forgetting DJing. Off on holiday? Even my mobile phone wouldn’t work abroad back then! While some may miss how you used to be able to cut yourself off from the world when travelling, there’s no point in reminiscing. It’s gone and it ain’t coming back. 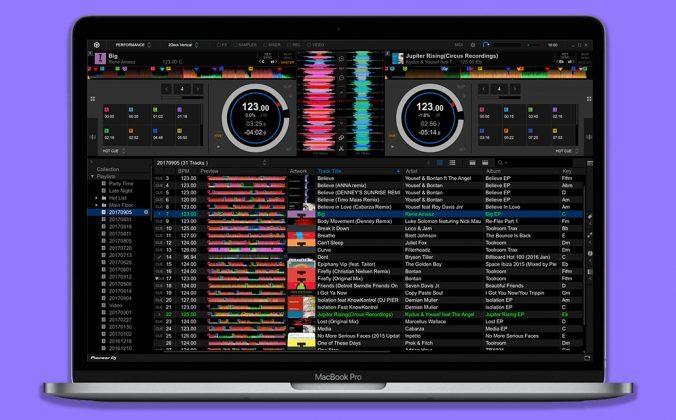 Innovations like Dropbox mean you can buy, sift, listen to and prepare tunes on mobile devices, syncing them with your home PC or laptop at the click of a button. Now, you can do all of 1-4 above from practically anywhere in the world, stealing back time you’d otherwise have lost. All of the above needs the right resources. Digital living requires organisation. 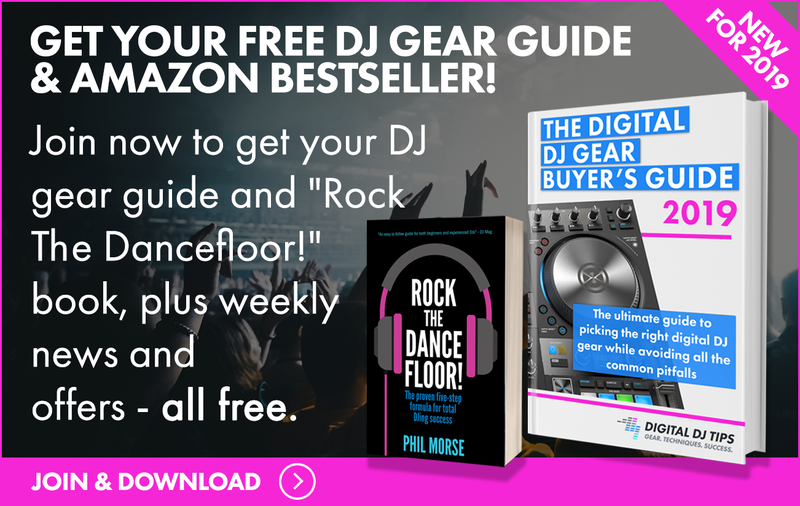 I’d recommend you sign up for the Digital DJ Tips emails to find just the type of music discovery and learning tips and tricks that can really help you make the most of your DJing prep time. Over and above that, I’d encourage you to think about when you can fit these tasks in to your busy life. Because the thrill of riding the faders on a Saturday night is still there. And when the rest of your life is full of different but equally fulfilling responsibilities, somehow that true “down time” behind the decks feels even sweeter. 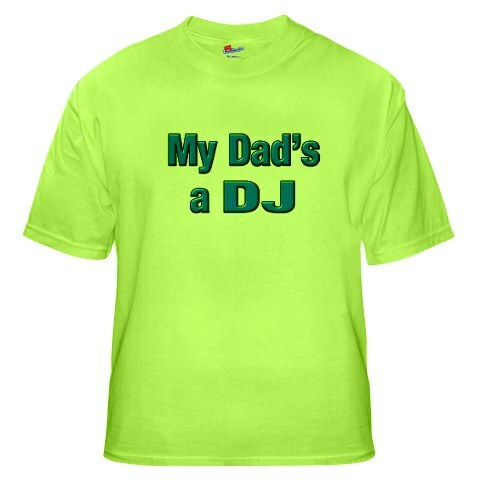 Are you a “dad who DJs”? 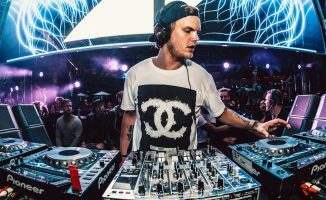 Have you recently taken up DJing again after a break? 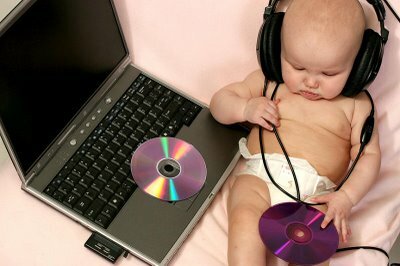 How do you save time in your busy life to get your fix of tunes and spinning? Let us know! Thanks for the insightful comment, D-Jam. The beauty is that if you love the music, you’ll find somewhere to fit in whatever your age. 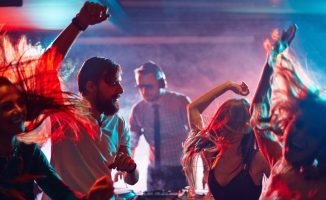 As our scene grows and matures, there’s room for DJs from 15 to 55, and I bet that upper limit keeps growing! 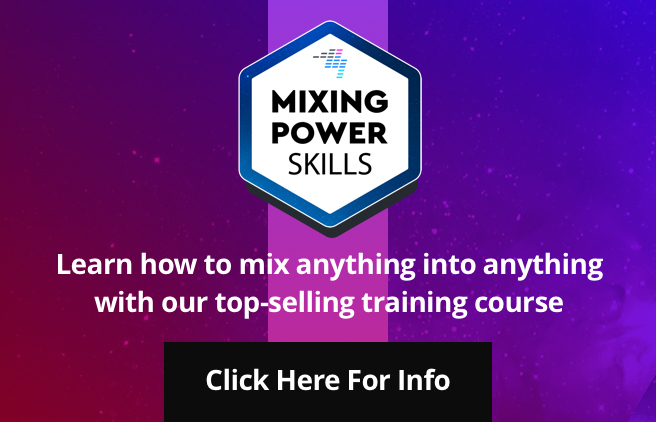 What with producers, writers, teachers etc, if you love EDM, you’ll fit in somewhere. If you have a smart phone, you can do an awful lot of tune-finding on the go. Beatport had a mobile website, as well as an iPhone app so you can listen and buy tunes on the go. Soundcloud also has a iPhone app, so you listen to all the latest tunes from the people you follow anywhere. You can also keep up with the latest tunes by following all your favourite blogs with Google Reader and checking up on them with the mobile version of their site. 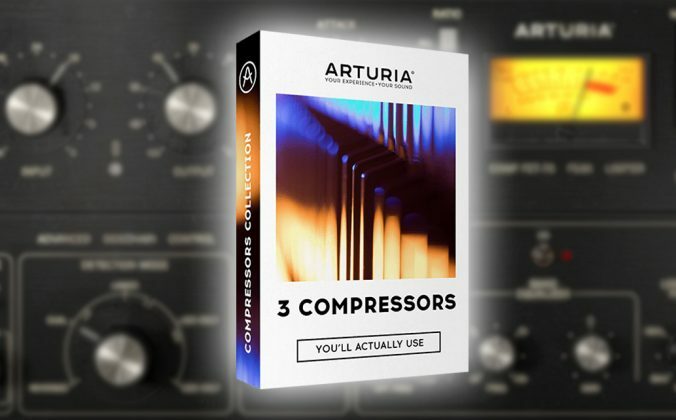 I’m going to do an email for the mailing list specially about locating tunes on the move… great ideas, thanks Knob Jockeys and Urkel Dee. Here’s a tip to keep the peace at home when you digging for tunes or anything else that might involve headphones. My desk faces a wall and when I’m sitting at it my back is to the living room. I can sit there for hours listening to music, but it was the same as me not being home which the wife didn’t like much. I started to use the DJ laptop to do more of my digging while sitting next to my lovely wife and this seemed to help calm the tensions some. There are many things you can do to “stay involved” though… teaching DJing, playing in bars, producing music on your laptop, hell even writing a blog 😉 Plus your kid might end up loving DJing. Round 2…. Hi Jem – Such a common experience. 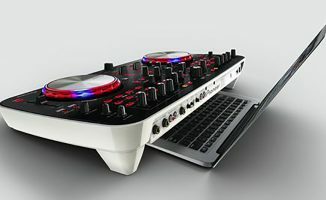 Good that DJing can now carry on for busy people with other responsibilities too who don’t have a spare room any more! Yes, I think you appreciate the time you do get to indulge your passions even more when it’s limited. By the way, I remember you from Manchester days, I used to know Steve the manager of the Phoenix; DJed there sometimes as well. And of course your pal Herbie who I used to buy plenty of vinyl off from upstairs at 4Beat (is that what it was called?) in Stockport. I am 48 heavily going on 49… I grew up with music and it has always been part of my life and ever since the nineties I have been into EDM and used to DJ… about 2 yrs ago I got Traktor and ever since then I am wanting to get back out there 🙂 kinda thinking the Tom Sawyer thing lol but am working on it and dont think age or kids or anything should hold anyone back if they feel the music! Congratulations Phil, fatherhood is great! great Article. you forgot to mention the best part, sharing your musical knowledge with your kid. I work full time and have just gone digital… Numark were offering the 4Trak, speakers, software and keyboard for the price of the 4Trak! during work i listen to stations like soulphusion.co.uk, xcessradio.com and ssradio.com to hear the latest releases, make a note, then add the songs to my traxsource basket and wait for a new 15% promotion code! although i do miss my friday lunchtimes walking into the record store and the shop owner (Ed) giving me the latest releases to sit with in the corner and browse through…. Moms make great DJs too. She and my 2 kids and I tag team on the rig while enjoying our other hobbies, work, etc. in between turns. In fact, busy families are not afraid to multi-task inside the mix! 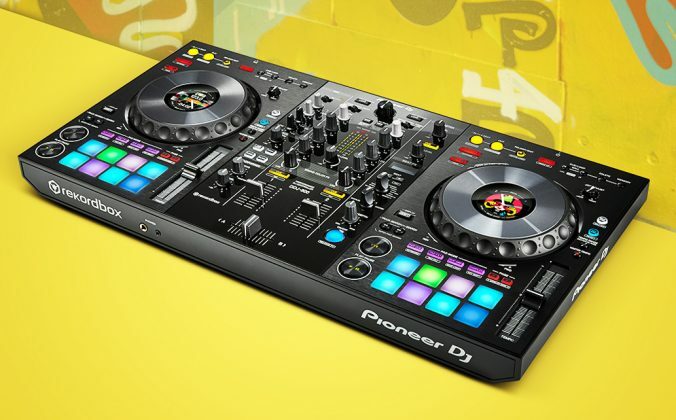 Digital DJing makes it all possible – a way of life. Just one point. What about mum’s who want to dj? It’s not just Dads you know! !